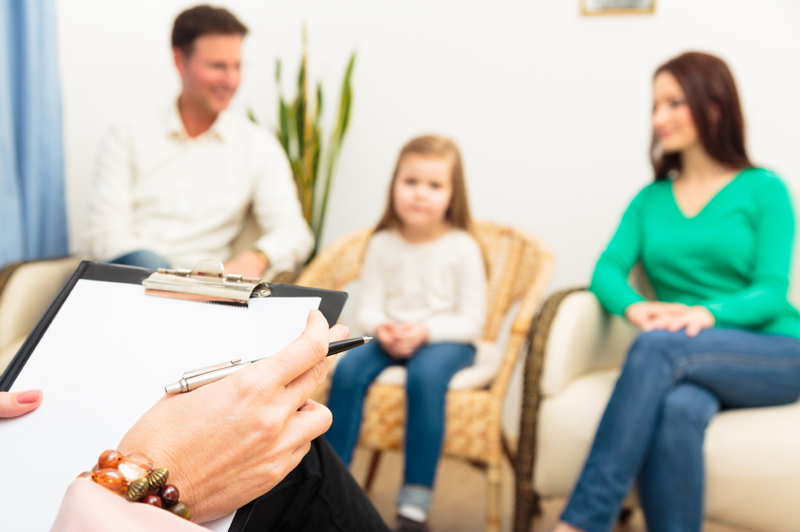 Depending on your situation, therapy can be fairly short or long term. Often, people see their therapist once a week for 50 minutes. Your first session will be different from the future visits. The initial visit is more of a “getting to know you” session and will help me get an idea of how to proceed with your treatment. You have a right to feel safe and respected in therapy. If you’re concerned, you can ask about confidentiality. As your therapist I will respect your privacy, needs, goals, concerns, and desires.